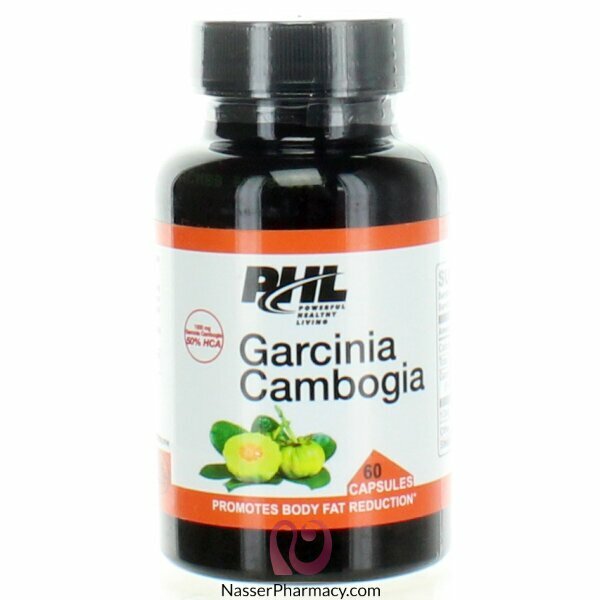 Grain Garcinia Cambogia "Jarsenia Kamboggio" are slimming pills miracle and amazing and strongly recommended by Dr. Oz, studies have proved that this fruit miracle Garcinia Cambogia helps to burn fat and lose weight dramatically and healthy way they are useful fruit of the body by the antioxidant components, and working to increase Metabolism and production of energy. The best natural fat burner without changing your diet "without dieting". 100% natural. Without side effects. You do not need to do any exercise.